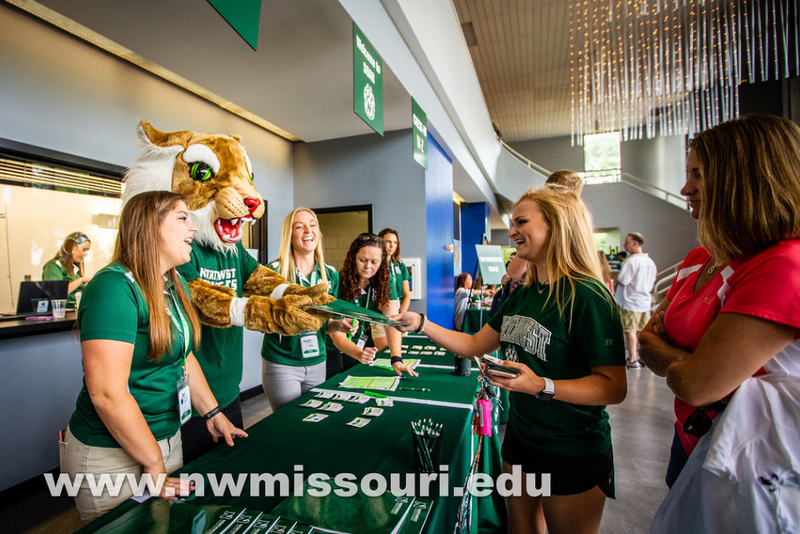 Northwest Missouri State University's fall trimester will soon be getting underway on the Maryville campus. Northwest President Dr. John Jasinski says University officials are anticipating an increased freshman enrollment this fall. "We are projecting an enrollment increase, and we're also projecting an all-time record Fall-to-Fall freshmen retention rate," Dr. Jasinski said. "Which we've always been strong and leader of the pack in that, but now we're going to shatter all-time records it looks like." Dr. Jasinski added that the boost in numbers is a product of the whole package offered at Northwest, from the experience in the classroom to continuous upgrades around campus. "Student success, every student everyday – we carry it out everyday and provide the facilities. We think about residential life, academic classrooms that are active in learning focused on profession based learning, and new facilities like the Hughes Fieldhouse. Altogether what that means is students saying 'I want to attend Northwest Missouri State.'" Dr. Jasinski made his comments on the Fall freshman enrollment expectations at the conclusion of Friday's Northwest Board of Regents meeting.